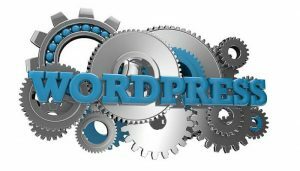 Are you planning to register a domain name for your website or blog? 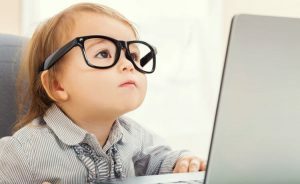 If yes, then this article will help you to fix a best domain name for your business or website. As we all know that creating a website and registering a domain name is very easy nowadays, and there are many domain registrars available on the Internet. It is just a matter of a few minutes to register a domain. But, you have to make sure that your domain name is perfect for your business, website or a blog. 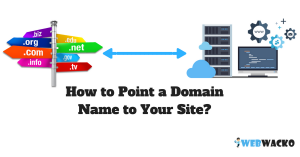 I’ll tell you some important points that are needed to be considered while registering a domain name. 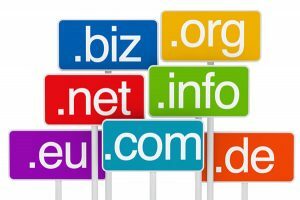 Consider the below-mentioned points as some “Golden Rules for Registering a Domain.” I hope these suggestions will help you choose a best domain name for your website or business. Quick Read: Do I need a website? Caution: Think Before You Start! Think. Think and Think! You have to brainstorm some names for your website. It is not required to use the niche keywords for your domain name. Don’t think that using exact search keyword as your domain name will rank your website first in Google. Don’t go for a keyword-stuffed domain name. Just make your domain name very attractive and simple. For example “Monster.com”, “Moz.com”, “CrazyEgg” etc. There is no meaning for this kind of words, but still they are ranking in Google. Always remember Website Content is the most important factor of a website that results in better ranking and visibility. The best way to brainstorm your domain name ideas is to use instant domain search tools. You can use instant domain search to find out the availability of your names that you are looking for. If you depend on other domain search services, you may have to reload the webpage each time you performs a search. If possible, try to avoid hyphens and numbers in domain names. More than one hyphen may trigger domain name spamming. It can badly affect your SEO efforts. Hyphens are also a barrier in Word-of-Mouth marketing. You cannot easily tell your domain name to your friend or colleagues. Sometimes, we’ll have to use a hyphen in domain names. 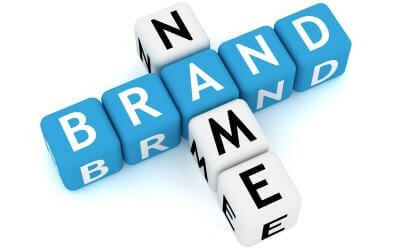 For example, the last alphabet of the two words of your brand/company name will be the same. In that case, you may use one hyphen to separate those words. But, never use more than one. You have to avoid “Stop Words” while registering a domain name, for example, “in”, “and”, “to”, “for” etc. Using stop words in your domain name badly affect your search engine optimization and SERP’s. Note: See full list of Stop Words. 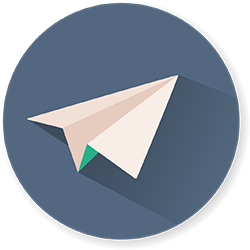 Best for Printing Website URL in Printing Medias. Can be easily fit on social media usernames (For example, Twitter only allows 15 characters in username). Able to display Sitename in SERP titles. Able to display full URL in SERP’s. Try to use easy to remember and meaningful words in the domain name, and then it will be much better to get traffic and popularity. Using meaningful and easy to remember words will increase your website’s direct traffic. If your visitors can remember your name, they will come back to your website without searching in Google. That’s why I used two words in my domain name “Web” and “Wacko”. Both words have meanings that are familiar to everyone. The “Web” means “The Internet” and “Wacko” means “a crazy person.” So, try to use simple and meaningful words in your domain names. Copyright is very important for domain names. You are not allowed to use registered brand trademarks or brand names in your domain name. For example, you cannot use “FiverrWebsite.com” because ‘Fiverr’ is a registered trademark. If you use those copyrighted words on your domain name, you may hit some copyrights issue from the respective owners. 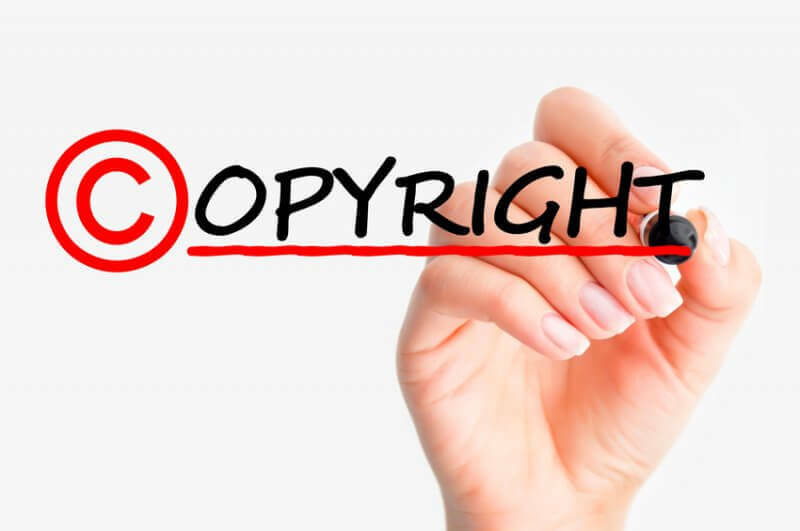 Typically this kind of copyrights issues may end in the removal of the domain name from search engines, and you are required to pay a huge amount as fine. So, try to avoid that kind of issues and use Google and Trademark Search websites for checking trademarks and copyrights. Don’t register your domain name for the current trends. Always think about the future. Create a website that lasts forever. Many people include ‘years’ in the domain name. That means, they only want to target for the-the keyword like “2015.” Including years is not a good way to choose a domain name. Similar to years, I have seen many domains that contain popular brands and technology words. For example “Symbian OS” and “Nokia”. Now those domain keywords became worthless. So, try to avoid current trends in domain names. If you are about to register a domain name for your brand, you have to make sure that you have reserved your online branding. 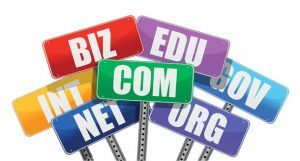 As an initial step, try to register your brand name in all the top level TLDs. Because the top level TLDs are highly authoritative TLDs. If some registered your brand name on the top level TLD and started duplicating your service or product, it may badly affect your business/brand. It is recommended to register your domain name on .com, .net and, .org to prevent brand and reputation theft. 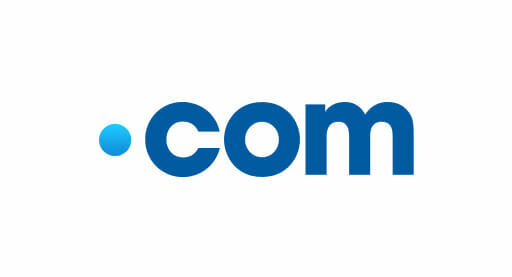 .com is a top-level domain (TLD) that most of the websites are using .com and it is globally accepted. If you are not targeting audience from a particular country, then it is always a good idea to register the domain name with .com TLD. 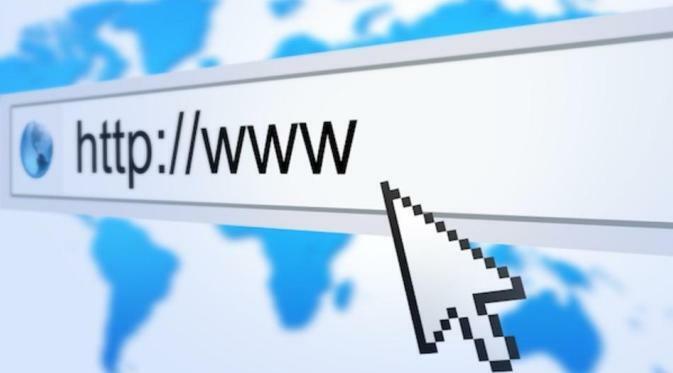 Still most of the internet users think that .com is only used for domain names. For example, my Mother 🙂 If she wants to find some information on the web, she will type the keyword and add a .com to the keyword and simply search in Google/Address bar. For example, if she wants to find a best mobile phone, she will type “bestmobilephone.com.” So, it is better to use .com for your website. Otherwise, you miss some good number of traffic. 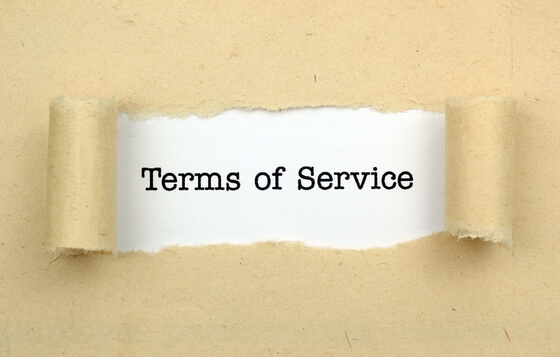 Always spend a few minutes to read the terms and conditions regarding domain registration. For example, Godaddy. Godaddy is fully loaded with tricky terms and conditions. You may be surprised with the huge discounts and offers. But, you are not checking the hidden charges and restrictions that they are mentioned clearly on the Terms and Conditions page. To avoid future issues, always thoroughly analyze the complete website and the terms and conditions page before registering your domain. The Internet Corporation for Assigned Names and Numbers (ICANN) is a nonprofitable organization that is maintaining several database of domain names and related data. ICANN is also managing IPv4 and IPv6. Most of the domain related services are administered by ICANN. 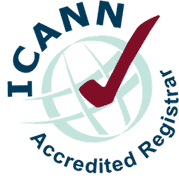 To provide a secure and proper domain registration service, the domain registrar should be an ICANN accredited registrar. So, you have to confirm that your domain registrar is a qualified ICANN Accredited Domain Registrar. 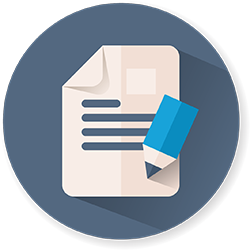 Note: Don’t forget to Confirm whether your domain registrar is listed on the ICANN Accredited Registrars List. Quick Tip: On your browser, go to the listed page and type Control + F and Type Your Domain Registrar’s Name to verify that your domain registrar is listed or not. Choosing a trusted domain registrar is also crucial. Don’t get attracted to the initial offers and discounts. You can find many websites that provide domain registration service. You have to choose the best and well-reputed companies for registering your domain. Otherwise, you may face different issues like domain theft, domain spamming, etc. I recommend NameCheap for registering your domain. Most of my domains are registered with NameCheap. They are best in service, features, and pricing. When the time you register your domain, all the details of your registration will be published to the WHOIS data. 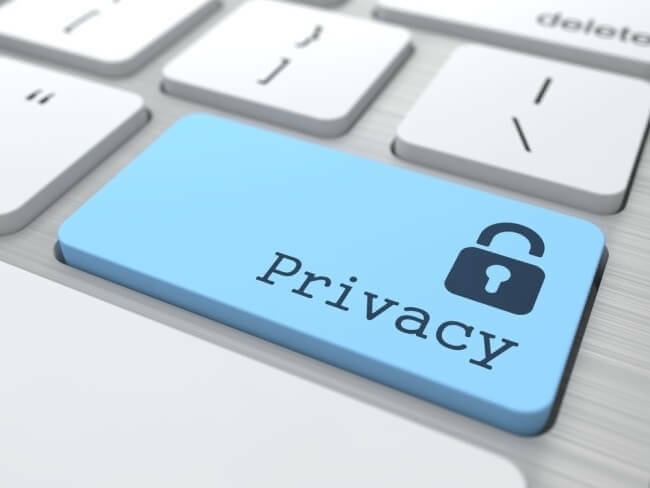 The WHOIS information is accessible to everyone. That means any WHOIS search service can display your Registered Name, Email Address, Your Phone Number, Your House Address, etc. This will result in data theft and spam. There are many online services available to steal the domain WHOIS data. So, don’t forget to protect your WHOIS data while registering your domain name. You need to pay extra for enabling this service. Note: If you are planning to register your domain name with NameCheap, you will get free WHOIS Guard Protection. Don’t rush for registering a domain name for your website. Do some researches and brainstorm your ideas to finalize a domain name. 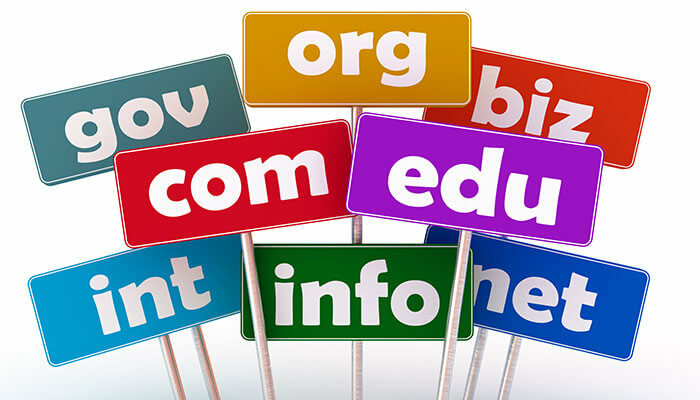 If you follow the recommendations as mentioned above, it will help you to choose the best domain name for your website. Have questions or comments regarding “Registering a Domain Name“? Please spend a few moments for posting your valuable comments in the below comment section.